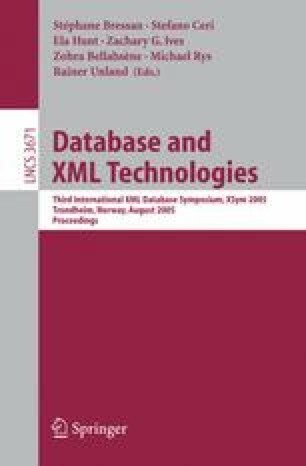 The inherent order within the XML document-centric data model is typically exposed through positional predicates defined over the XPath navigation axes. Although processing algorithms for each axis have already been proposed, the incorporation of positional predicates in them has received very little attention. In this paper, we present techniques that leverage the power of existing, state of the art methods, to efficiently support positional predicates as well. Our preliminary experimental comparisons with alternative approaches reveal the performance benefits of the proposed techniques.